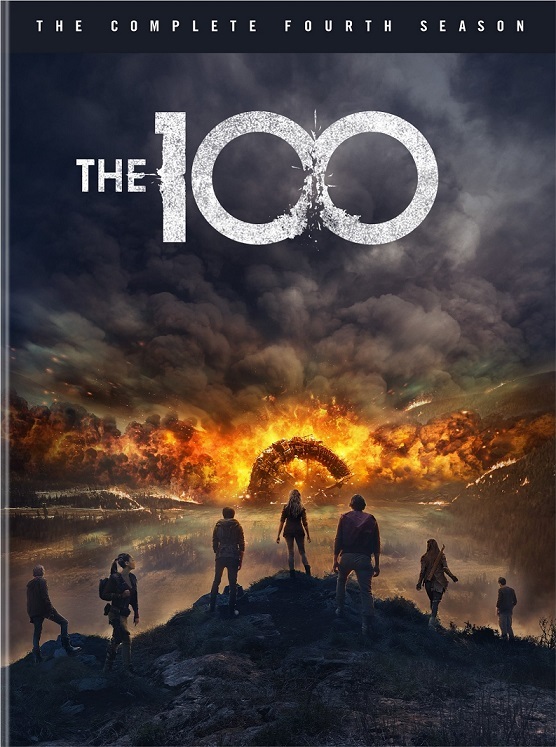 In the midst of death and destruction, relationships are put to the test as the 100 fight for their very existence. These heroes enter the fourth season at the epicenter of both the Grounder world and their newly founded homebase of Arkadia. After season three’s all-out war, a far more lethal threat has risen to the surface: Clarke has learned that Earth’s remaining nuclear reactors are melting and will soon set the atmosphere on fire. ALIE, the A.I. who launched the world’s nuclear missiles causing the apocalypse, was telling the truth. With the human race doomed to face an unbeatable enemy, Clarke and her allies amongst Arkadia and the Grounders must fight for humankind and all life itself. But with hope fleeting and the end inevitable, will our heroes spend their remaining days trying to survive… or finally trying to live? The stakes have never been higher, alliances are breaking, and the world is about to collapse. Civility has no place at the end of the world, and there’s no telling what lengths the 100 will go to in order to survive. 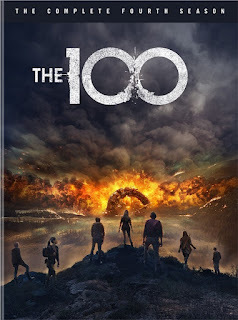 Based on Kass Morgan’s bestselling young adult book of the same name, The 100: The Complete Fourth Season returns with an all-star cast including Eliza Taylor (The November Man), Paige Turco (Person of Interest), Bob Morley, Marie Avgeropoulos (50/50, Percy Jackson & the Olympians: The Lightning Thief), Devon Bostick (Diary of a Wimpy Kid), Christopher Larkin, Lindsey Morgan, Richard Harmon (Bates Motel), and Zach McGowan (Black Sails), with Isaiah Washington (Grey’s Anatomy) and Henry Ian Cusick (Lost).